ORDERS WILL BE TAKEN UNTIL SUNDAY MARCH 11TH AT MIDNIGHT AND WILL BE DELIVERED MARCH 24TH. ENTER PROMO CODE "SPARKLE" TO GET YOUR DAUGHTER A FREE TEAM SHIRT. THESE ITEMS WILL NOT BE AVAILABLE FOR PURCHASE IN THE FUTURE. THIS IS A ONE TIME ORDER. 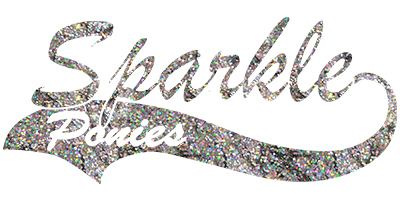 IF YOU WANT A SPARKLE PONIES ITEM, ORDER NOW.